Openbox V8S is so popular box because it is cheap, easy to use and straightforward especially if you are a CCCam user. Now as IPTV is dominating the market, some of the Openbox IPTV users have no option except running the IPTV service on this box. The well known IPTV Player app on Openbox v8s is called WebTV. You simply need to import M3U file using USB flash drive onto your Openbox IPTV V8S and the job is done. After that please rename your M3U file to Web TV.m3u. The WebTV app reads m3u files with WebTV.m3u name better. 10. 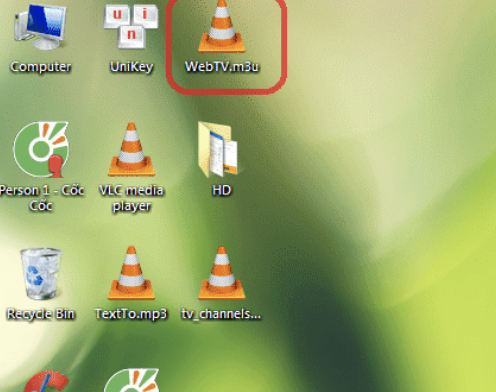 From the window that pops up, choose “WebTV.m3u (Web Stream)” and you must make sure a green tik on the right side.